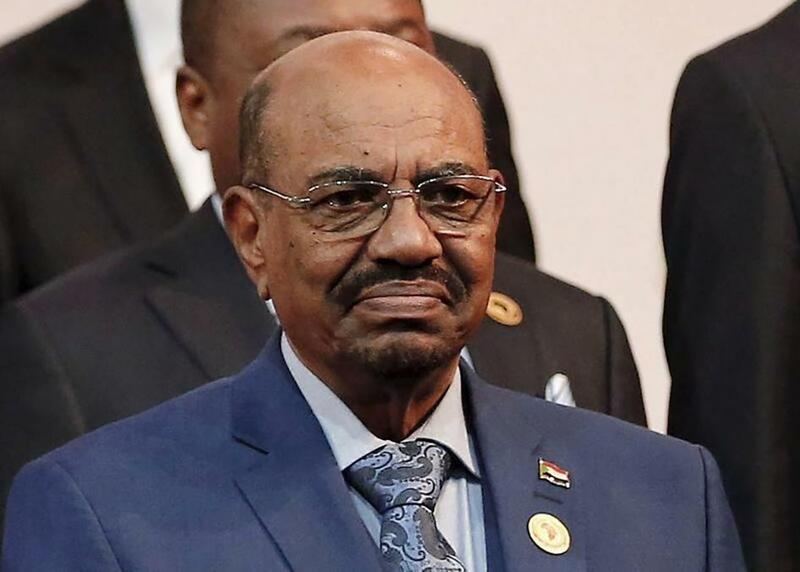 KHARTOUM — Sudan’s President Omar al-Bashir has ordered an investigation into “recent events” after two weeks of violent protests against his 29-year autocratic rule, as he seeks to placate popular anger over worsening economic conditions. Twenty-two political parties and groups meanwhile said they will call on Bashir to step down and transfer power to a “sovereign council” and a transitional government that would set a “suitable” date for democratic elections, AF reports. “It is well known that the (current) regime does not have the common economic tools to halt the deterioration,” they said in a memorandum they plan to present to al-Bashir on Wednesday, according to AF news agency. “The regime, in its present composition and given its political, economic, regional and international isolation, cannot pull through this crisis,” it said. Western nations, including the United States and Britain, and rights groups have called on authorities in Sudan to investigate the use of lethal force by security forces against demonstrators, Washington post reports, Wednesday morning. Some activists have speculated that al-Bashir’s political rivals may have engineered an acute shortage of fuel and other basic commodities to whip up anger against the government.